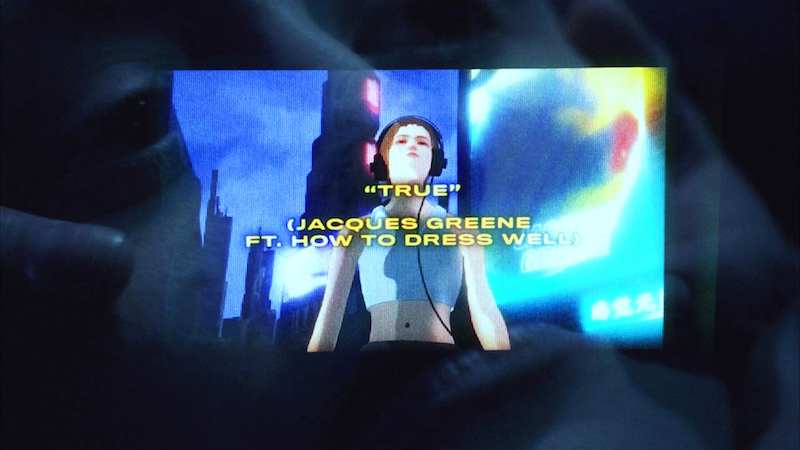 Watch Jacques Greene “True” music video directed by Mauriès Matos. The video for “True” comes ahead of this week’s appearance at Sonar By Night (Friday June 16) and this bittersweet single sees How To Dress Well reunited with Jacques Greene. ‘True’ was written in sessions together in London last Summer, and mixed in Atlanta by Alex Tumay – the engineer behind a raft of new hip hop including Young Thug, Travis Scott & Future. The film, directed by long-standing collaborators Mauries Matos, sees every collaborator of the record meet for their own private release party in a karaoke room in Greene’s hometown of Montreal. The film sees a peer group drop their guard and enjoy this music: blurring boundaries of amateur performances and marketed performances of music promos. While his friends are notable artists, they have turned digital relationships into genuine friendship. And this beautifully evocative film opens up the world of the record with a healthy sense of humour. How to Dress Well and Jacques Greene both make this music but they are also fans, celebrating this music. 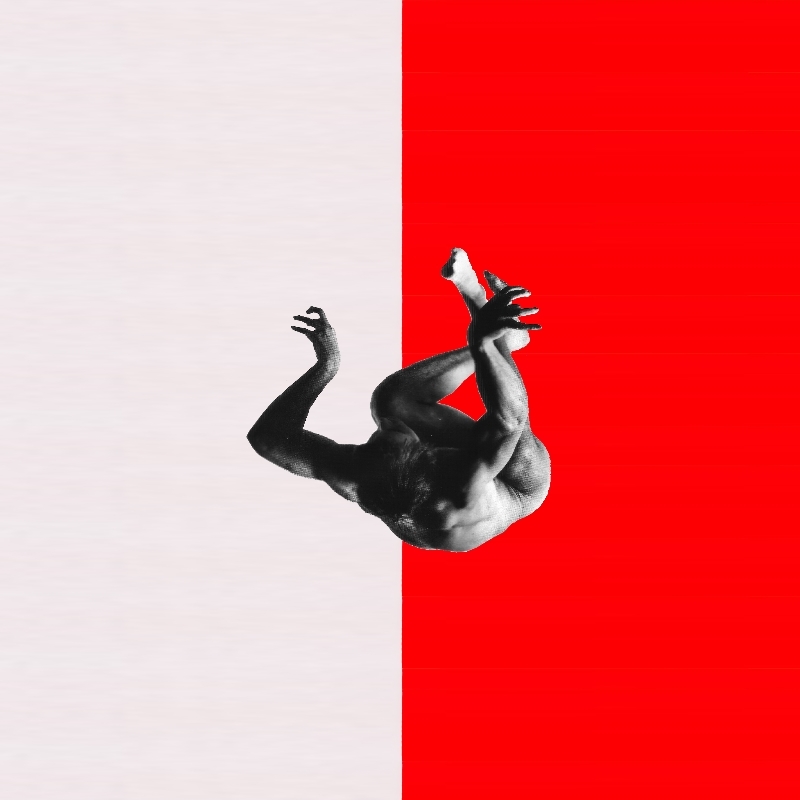 Feel Infinite’ is the debut LP by Jacques Greene out everywhere now on LuckyMe worldwide, and Arts & Crafts in Canada. 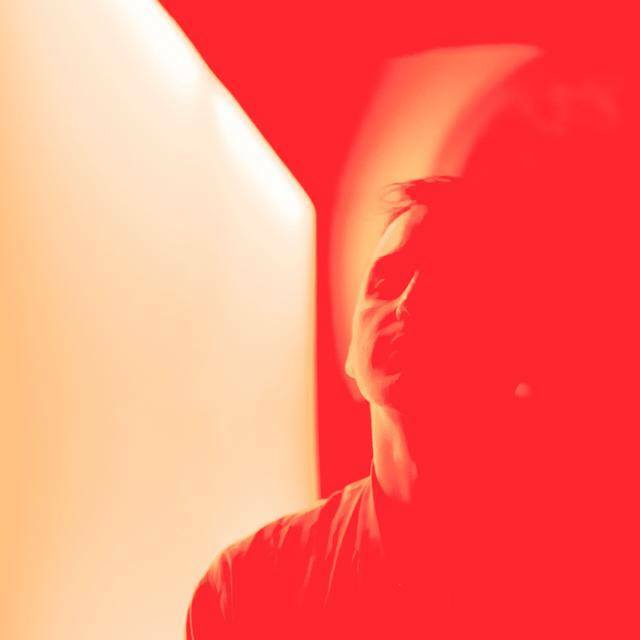 Jacques Greene is the enigmatic, young artist who broke out of a generation of independent electronic labels Uno, 3024, Night Slugs and LuckyMe as a genre-defining producer and DJ (via 2011’s ’Another Girl’ – one of Pitchfork’s Songs of the Decade, 2013 favourite ’On Your Side’ ft. How To Dress Well and 2016’s club anthem ’You Can’t Deny’). Jacques Greene crafted a musical blueprint that inspired a generation who were raised at the intersection of contemporary music in the 90s: hip hop, RnB, house and techno. At its heart, ‘Feel Infinite’ is a record about the utopian idea of club culture – music about the club, as well as for the club in and of itself. Written over the course of two years, this debut album is the purest, most personal expression of the Jacques Greene sound created by the born and raised Montrealer, renowned for collaborating and remixing Tinashe, Radiohead, Sampha and Shlohmo. Present on the record are Jacques Greene RnB vocal chops that he popularised in new club music – but here he returns to their original purpose: his own reference to Masters Of Work. Where they drew from their primary influence in disco, JG draws upon his own formative chart music. First single “Real Time” is out now. Jacques Greene’s debut album “Feel Infinite” is out March 10 (digital) / March 25 (vinyl) on LuckyMe. Montreal producer Jacques Greene has shared new song “Afterglow”. The 12″ is out on October 28 on LuckyMe Records with exclusive extended versions of Afterglow and You Can’t Deny. 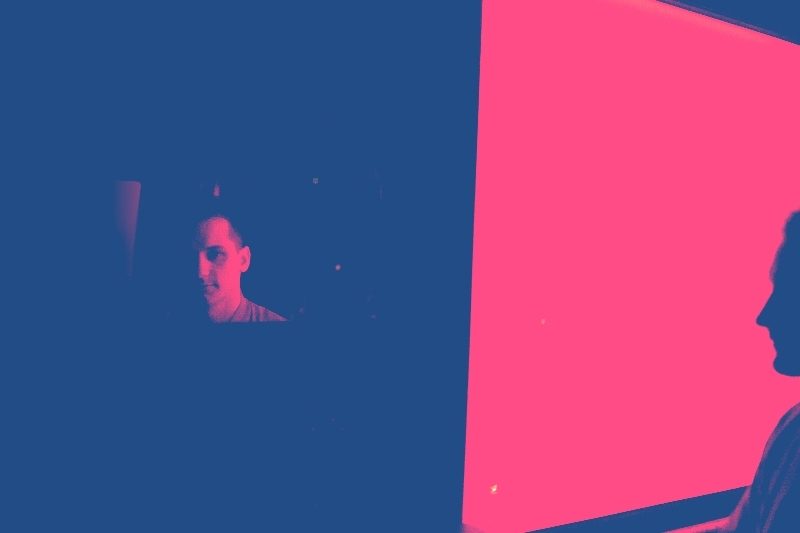 Here’s an edit of Champagne Papi’s ‘Know Yourself’ by Jacques Greene, who made this for his DJ sets. Played on the first OVO Sound Radio show for Beats1. Stream and download for free below. 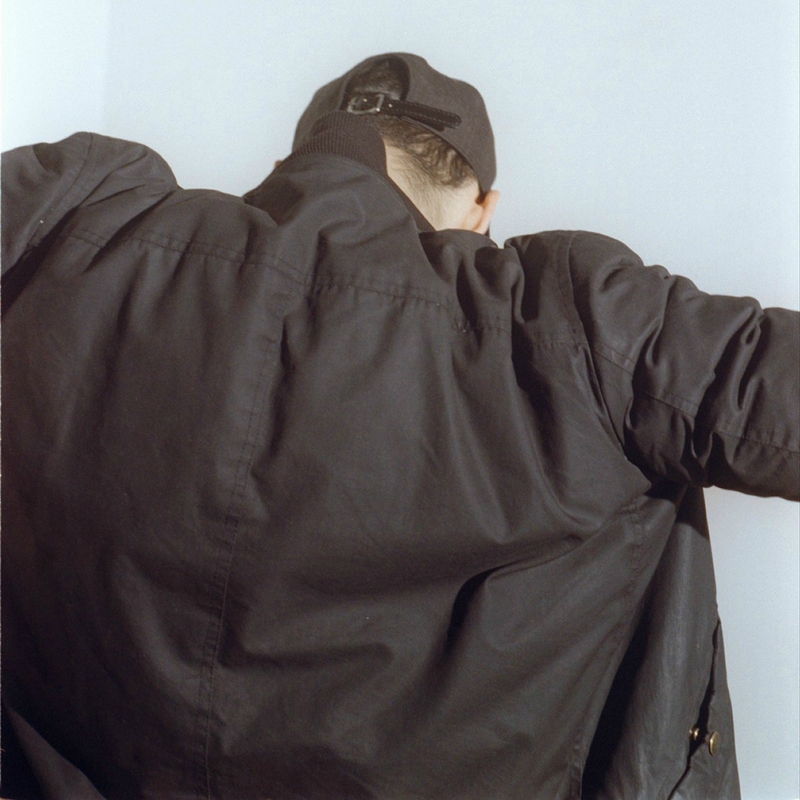 Canadian producer Jacques Greene unveiled the officia video for ‘After Life After Party’ , the title track of his just-released brand new 4-track EP for LuckyMe. Directed by Melissa Matos. In case you missed it, check out the video for EP’s cut “1 4 Me” here. Jacques Greene streams new Suicideyear remix of ‘After Life After Party’ , the title track of his just-released brand new 4-track EP for LuckyMe. In case you missed it, check out the video for EP’s cut “1 4 Me” here. LuckyMe are proud to present ‘After Life After Party’, a brand new 4 track EP by Jacques Greene in association with a forthcoming headline show at The Roundhouse in London this Halloween (tickets here). Since his move from Montreal to Manhattan this year – Jacques Greene hasn’t stood still. From the release of the stellar “Phantom Vibrate” EP in April he has undertaken worldwide DJ touring with his downtime ensconced in his Greenpoint studio working on his debut full length. On ‘After Life After Party’ – in contrast to an identity he’s built by use of traditional analogue synthesiers and drum machines – here Greene employs the digital to high effect – still present are the signature, layered 707 rim shots and techno homages, but this record is born entirely out of cheap Trance presets. The outcome is a more synthetic, dryer Jacques Greene than we’re used to – but in that half time counterpoint and bitter-sweet lead-poly melody we still find that intangible euphoria and echoes of R&B that most identify Greene. The B-side, 1 4 Me, brings a punching slab of modern house, driven but short decay filtered stabs and thick ghostly vocal samples above a 909 kick. Below, you can stream the official video, a film about consumer fetishism and Nike TN dipping, directed by Melissa Matos (Trusst). Also included are two exemplary remixes of ‘After Life After Party’ – minimalist southern rap producer Suicideyear follows up his recent EP on Software with a more playful fusion of smoked-out Louisiana rap and SoSoDef booty electro. Scottish house producer Sei A continues an exemplary run of releases with his flip on our A-side – an anthem for after hours. 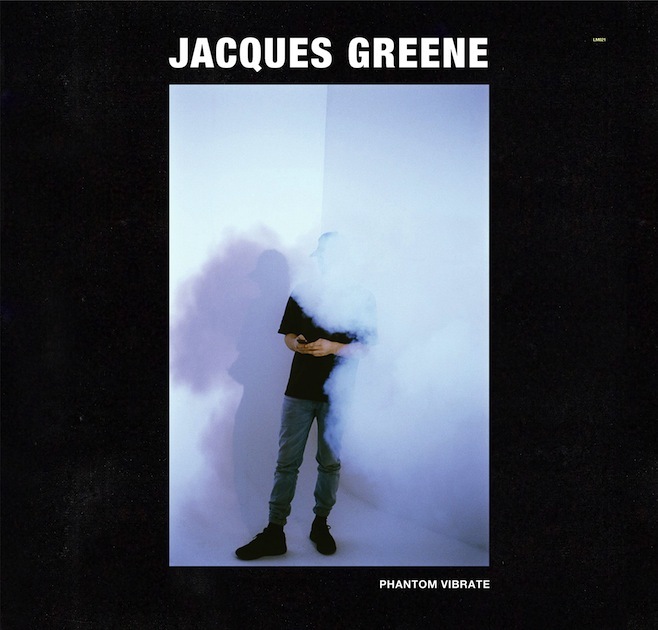 Jacques Greene released his 3 track “Phantom Vibrate” EP on April 28th 2014 to a pretty astounding reception. A club 12” that challenged new technology culminated in three consecutive headline events in his three most important cities: Montreal, New York & London. The run of shows felt like a landmark celebration for a young artist born of dance music by presenting rich and varied bills with likeminded artists to play alongside his own acclaimed hardware live shows. 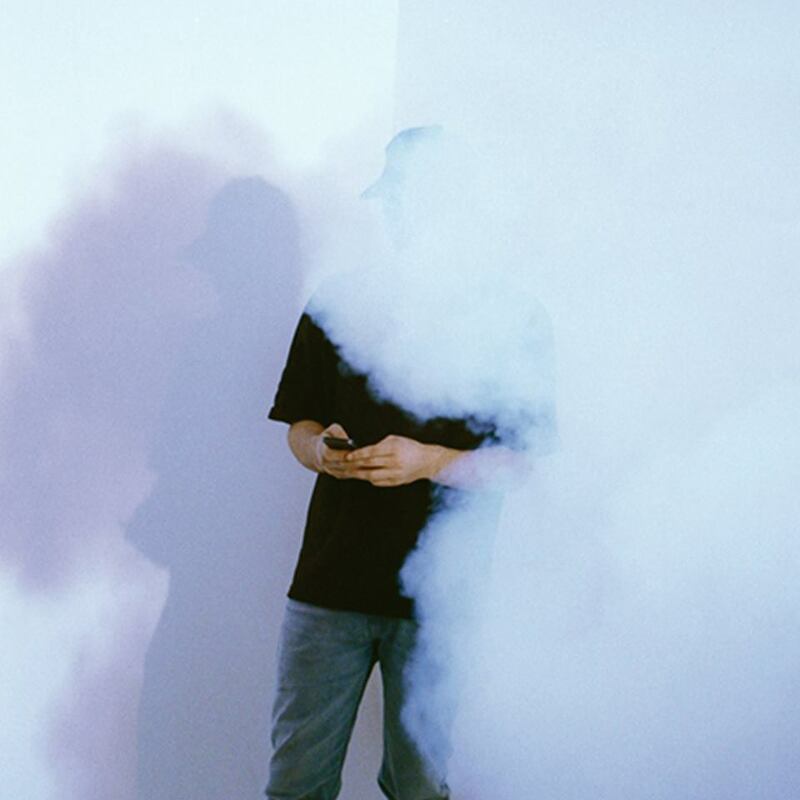 Now LuckyMe are very proud to present “Phantom Vibrate – Remixes” featuring four producers cherry picked by JG: Fort Romeau, Yung Gud, Area Forty One and Kit Grill. London based producer/DJ Fort Romeau has released tracks on Ghostly/Spectral as well as last years excellent “Kingdoms” on 100% Silk with a style that references the classic Chicago house sound whilst still feeling dynamic and off the moment. His edit can be streamed in the player above. Yung Gud is best known as the go-to producer (alongside Yung Sherman) for Swedish rap phenomenon Yung Lean. His remix sees a rare abandon of the Sad Boys aesthetic to go more uptempo than ever before. The emotive touches aren’t lost though, around behind Gud’s hard drum programming. Kit Grill is a name to watch due his beautiful minimalist-referencing Get Me release in 2013, to his current NTS radio show. Jacques Greene was one of the biggest supporters of his early work, often drawing for Kit Grill to open his sets. Here he returns the gesture our way. Last but not least – Area Forty One is the alias of Dutch producer Dennis Van Germent who has already released critically acclaimed records on both Delsin and it’s offshoot Ann Aimee. Four remixes to reflect Jacques Greene’s taste, three launch events in the cities he considers home – The Phantom Vibrate has been a rare personal expression for the once enigmatic Jacques Greene as he slowly reconciled his introduction to the world as a faceless studio producer to become a fully fledged recording artist with his own skin. It’s going to be interesting to see where he heads next. Out on May 30th 2014 on LuckyMe. Pre-order here. Jacques Greene has shared a new visual treatment for “Night Tracking” from his recently released Phantom Vibrate EP. The visual is a tribute to the single shot avant garde C’était un rendez-vous by French director Claude Lelouch but re-imagined in contemporary context with edited footage from the DIY shot film series Getaway in Stockholm which document young street racers and their evasion of police. Jacques Greene has shared another cut from his new Phantom Vibrate EP, celebrating its release today via LuckyMe. ‘Feel What’ is euphoric gospel house – the sample processed into a plate chorus that lifts a rhythm section of jacking hats and Prince-esque chords. It’s ascendant, reaching a hazey pinnacle before disappearing under sparkling synths. Modern gospel house without looking back. Greene’s latest production can be heard in full above.